After my fourth child and even more after my mother’s death. I was embarrassed to go out with the family. I was to embarrassed to even go to my son’s baseball games. Which was not far at all. I would hide from cameras when my son’s team would win championship games..
My mother passed away at 65 she did not take care of herself. I watched her suffer from complications from diabetes. I took care of her when she was on hospice. I watched her lose her eye sight and ect.. I didn’t want to fall in her foot steps. 2.5 years ago I signed up to my local gym. 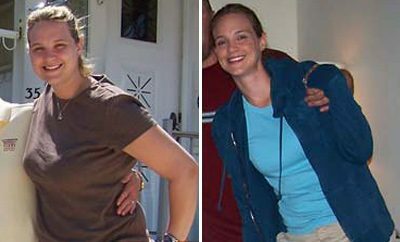 The 1st year I lost 30lbs. Being a busy mom. My time was limited. 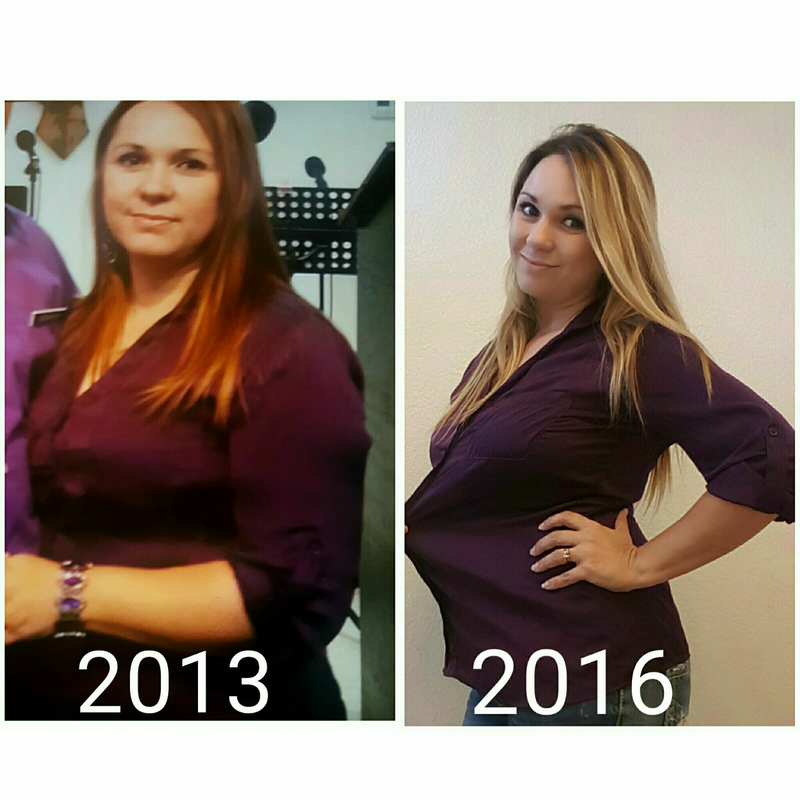 Yes, I had many days where I just didn’t want to do it anymore but I overcame by going back to my old pictures and I didn’t want to go back to what I felt and looked. Yes, 2015.. I gained 20lbs back that I had lost! 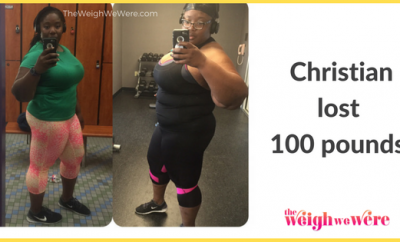 July 5, 2016 I changed it up and started homeworkouts programs.. So far I’ve lost 10lbs! 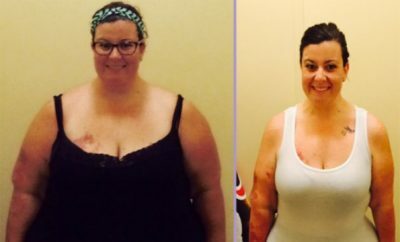 RELATED: 100 Pounds Lost: I'm breaking down walls! Yes, I fit into my size 6 but I haven’t got down to the 30’s yet. I cut down on sodas, potatoes chips, sweets, white bread, fast food. now I’m learning to eat to Nourish my body.. I also have my shakeology every day. I’m so much stronger and have so much more energy. I also don’t feel sick all the time any more. Never give up because you don’t see a big change on television scale. 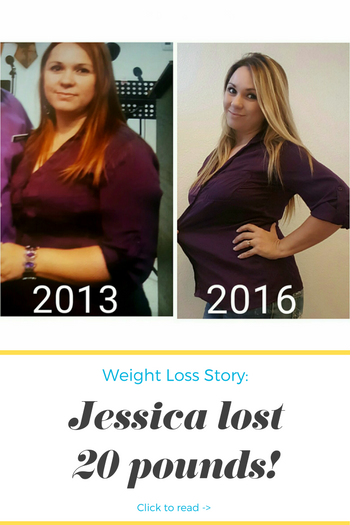 Non scale Victories are the best. Eat more whole foods to Nourish your body. 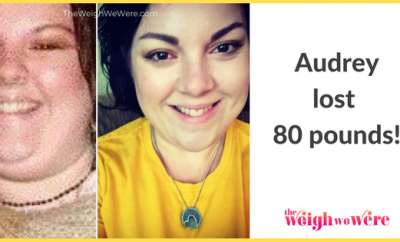 ← Previous Story 109 Pounds Lost: How I got my life back pound by pound!